There’s some very good news regarding the Philadelphia Eagles that just dropped. 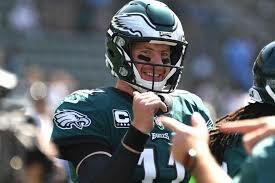 Just now, on ESPN, Adam Schefter said that quarterback Carson Wentz is on track to return next week versus the Indianapolis Colts. Wentz has been tearing it up in practice, he looks really good. Actually, some even say that Wentz looks better now than he did before the injury. Week three seemed like it was always the goal from the start. Week one versus the Falcons was always a push and this week there’s no reason to play him. Let him come back in in front of the fans at the Linc. When Wentz comes back, the Eagles offense is going to be elevated to another level. 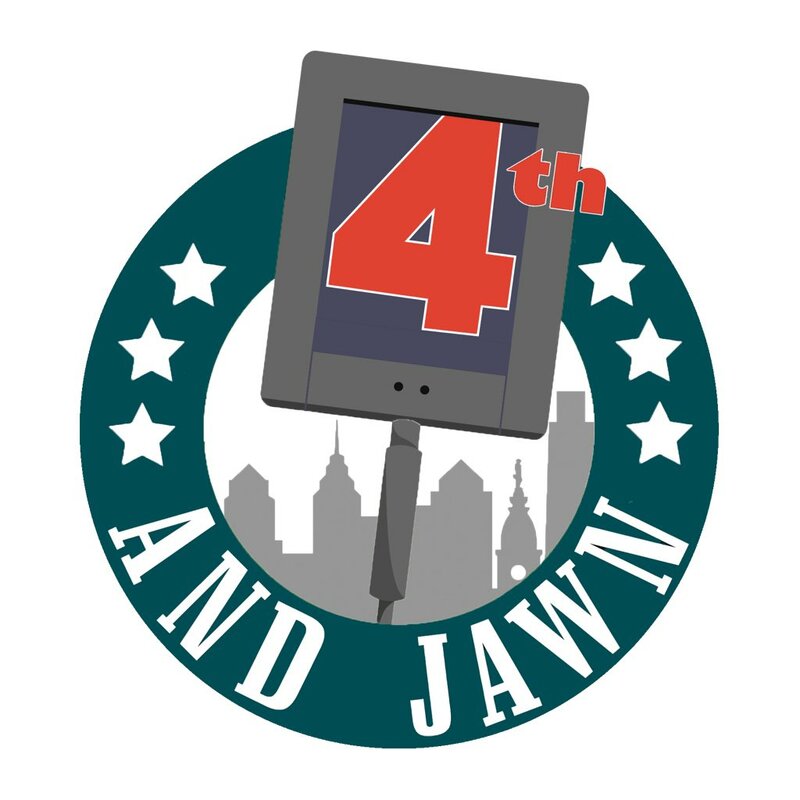 The spark the Eagles’ offense needs if Wentz and it seems like he’ll be back sooner rather than later.